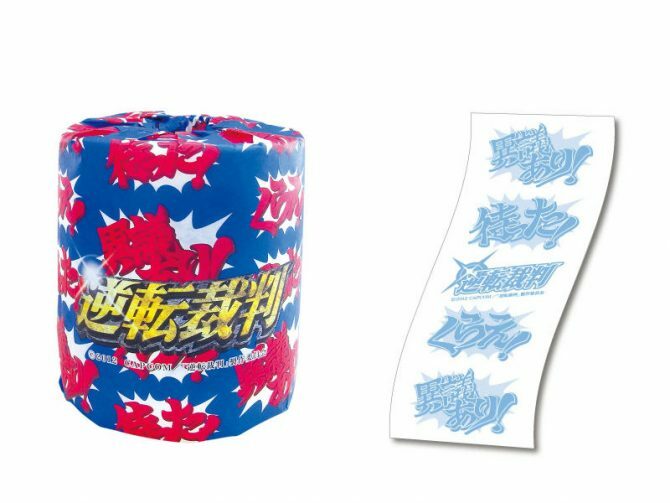 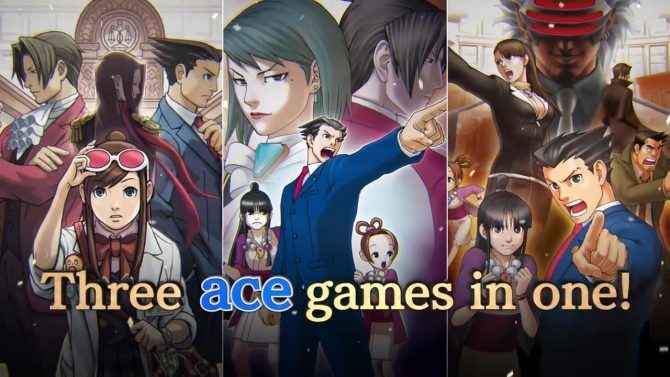 Capcom revealed the Japanese release date for Phoenix Wright: Ace Attorney Trilogy, for PS4, Switch and Xbox One, and detailed the limited editions. 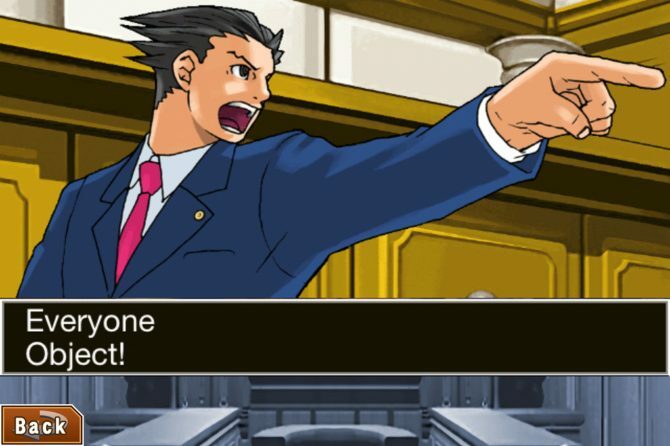 Capcom has released new screenshots for Ace Attorney - Spirit of Justice, available now on the Nintendo 3DS eShop. 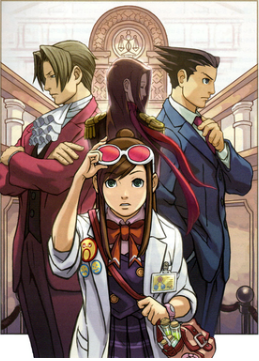 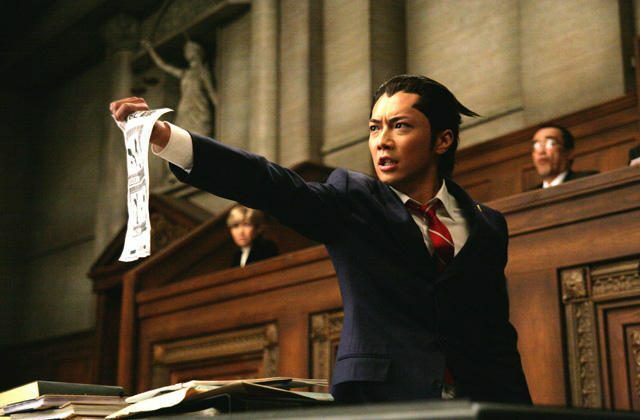 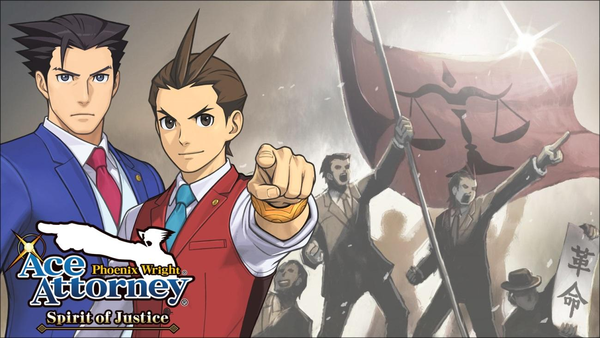 As you may or may not know, the Ace Attorney games have been announced to arrive on Nintendo Wii soon. 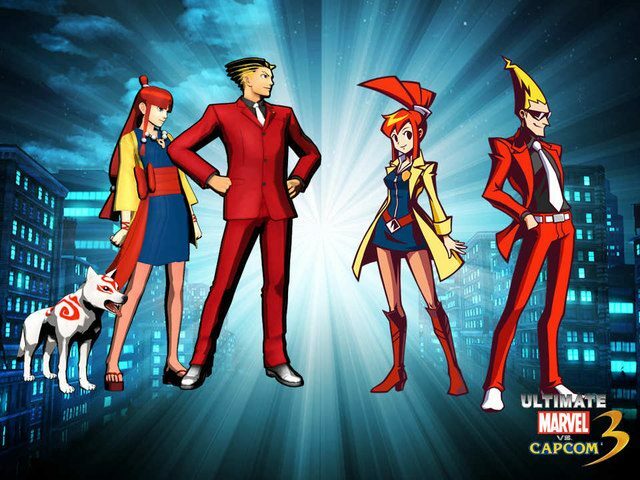 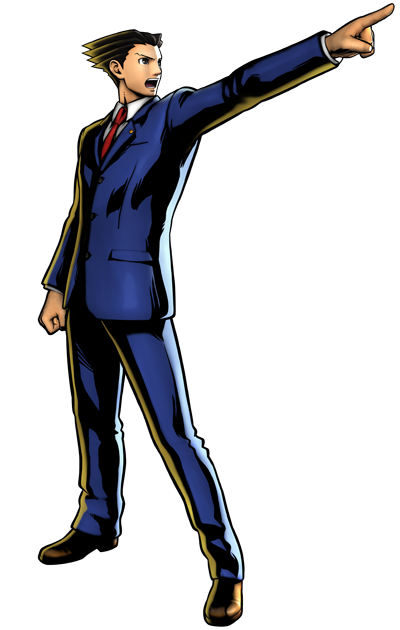 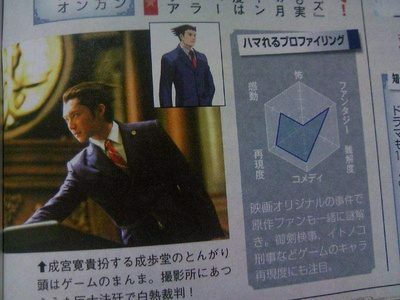 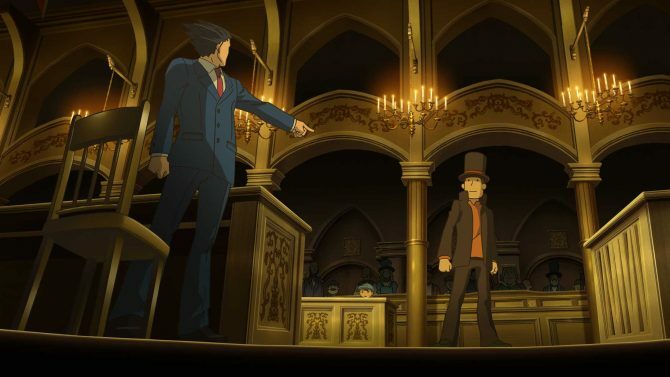 Now Capcom Japan has just announced that Phoenix Wright: Ace Attorney will also be coming to iPhone.